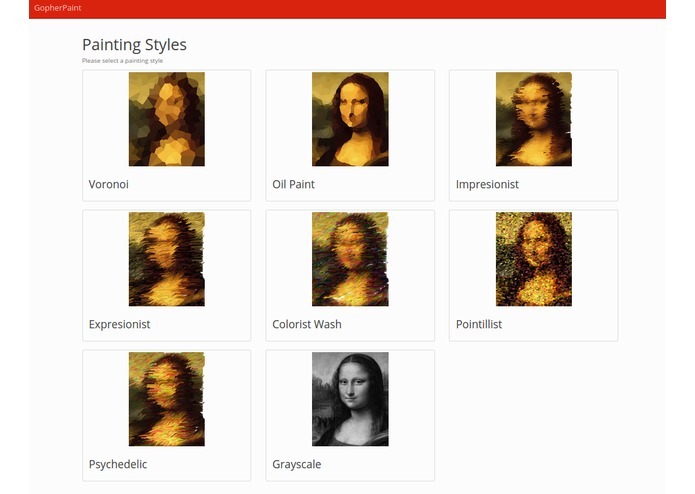 Use a Go powered backend to transform your images to a paint. 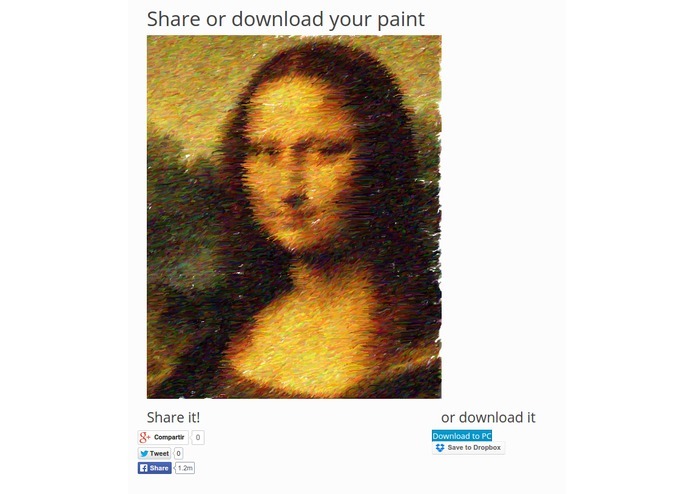 You can also share the final results and have a gallery of your pictures. 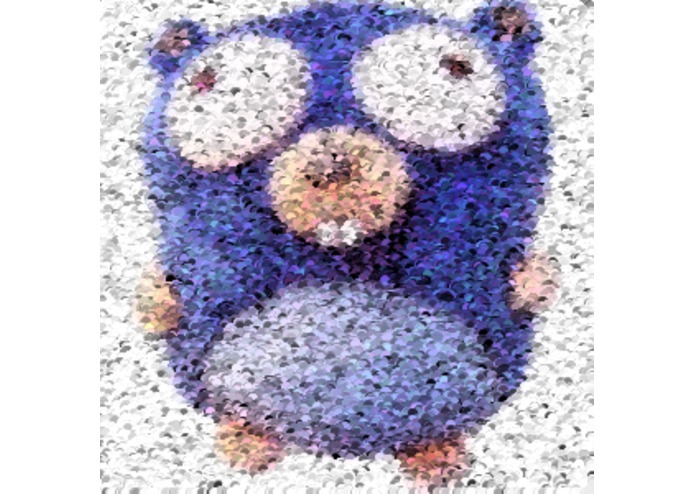 Image processing needs some computer power, and with Go is easy to get that. 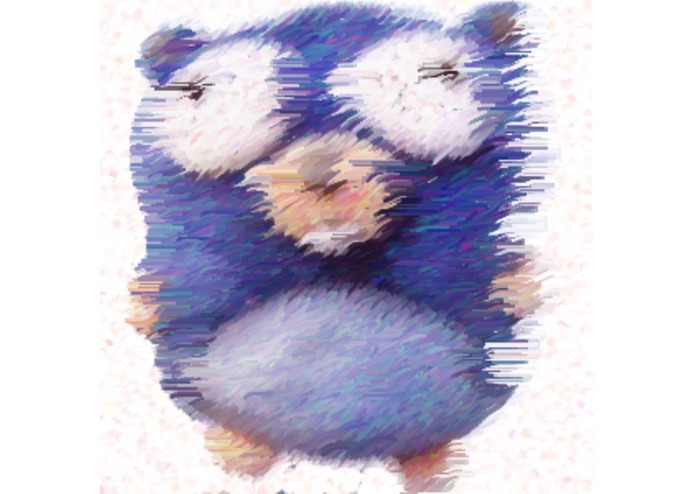 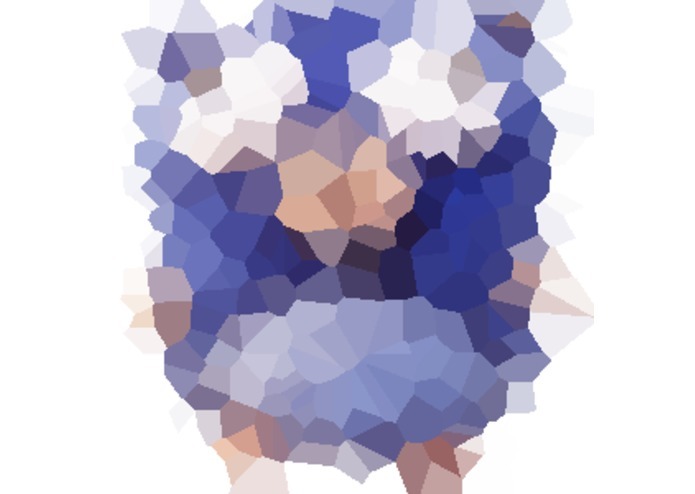 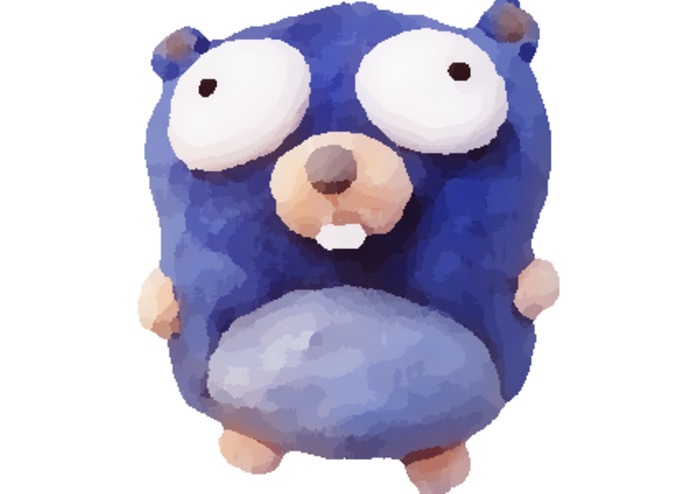 GopherPaint takes your original image from the datastore and applies to it some of the filters programed (that are computing expensive) and shows you the final rendering after some seconds.